Written with the same humor and heart that made Chantel Guertin’s first three Pippa Greene novels instant favorites, Golden Hour offers a fresh and charming perspective on friendships, family, and first love. Why does it have to be over?! Well done Chantel, I devoured this final instalment practically all in one sitting. Pippa fans will be completely satisfied with where Chantel has taken in her in her Senior year, it was wonderful to see the tremendous growth of Pippa's voice from Rule of Thirds! Pippa has painted herself into quite a corner once again, and I loved how we see Pippa let loose and start to enjoy her senior year, goals are important but it's so important to live in the moment and be in the moment, to really appreciate everything that's around you- it really helps put things into perspective- this is the main lesson I took away from Golden Hour. Of course this last Pippa adventure wouldn't be complete without the return of Dylan and Ben. Truly if you're Team Dylan or Team Ben you'll be happy with Pippa's decision- I'm going to miss these three! If you've already read this series you're going to want to finish the series anyway, and if you haven't started- GET ON IT! This series is perfect Summer read to take with you to the cottage or beach they don't take up much room in your bag AND you can devour one book each sitting. 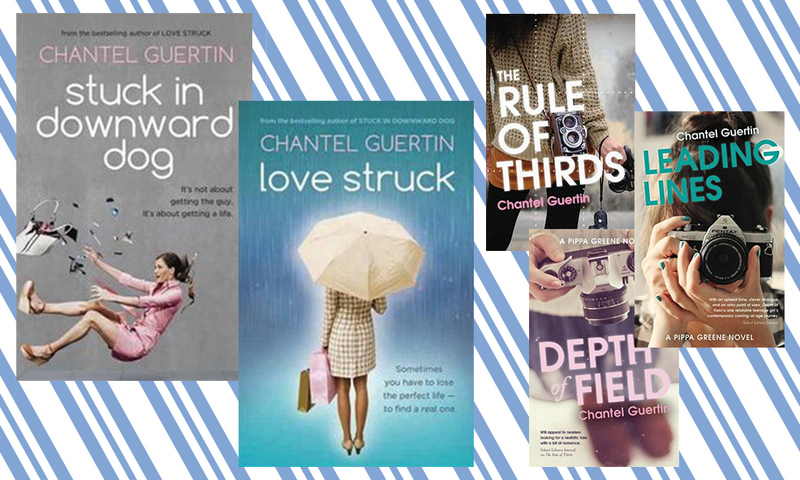 Congrats Chantel on a fantastic ending to a wonderful YA series that I will always adore! 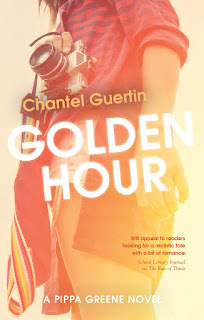 Special thanks to Chantel and ECW Press for allowing me to receive and review an advance copy of Golden Hour in exchange for an honest review. Connect with Chantel- don't be shy, she's awesome! CONTEST ALERT! 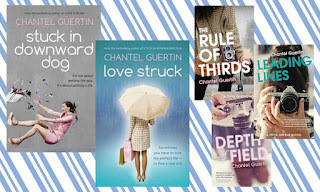 Be sure to follow Chantel on Instagram- she's giving away the ENTIRE PIPPA GREENE SERIES and it starts today!